Consider yourself a TV buff? 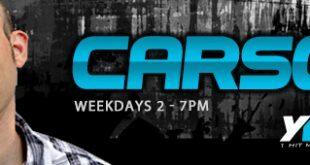 Prove it & you could WIN an Amazon Echo! 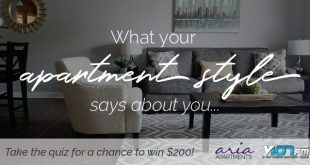 What does your apartment style say about you? How much do you know about romantic movies? Take our romantic movie trivia quiz for your chance to win a hair care gift basket! Cosmo is living in a van for CMN! 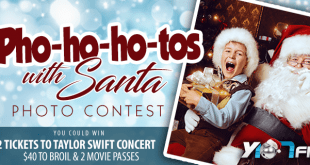 Thank you to all of you who submitted your Santa Pho-Ho-Ho-Tos! Meet our winner…..
Do you know what clean water is? 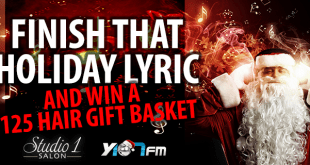 You could win $500 from Y107! 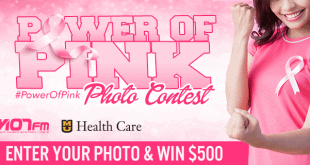 Project: Pink Party – RSVP Today! Enter our sweepstakes for your chance to win 2 tickets to Dancefestopia 2017! 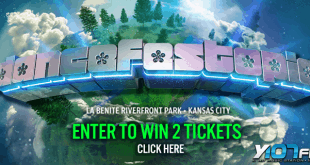 Dancefestopia 2017 is coming up soon in Kansas City so we’re giving away 2 general admissions tickets!! Let Us Guess Your Hairstyle! Can you pass this basic math quiz? Take our fun quiz for your chance to win a $250 gift card! 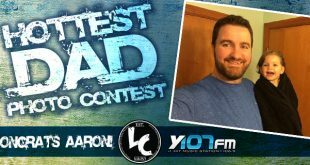 MidMO’s Hottest Dad is HERE! 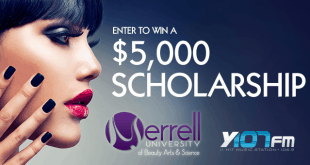 Win a $5,000 Scholarship to Merrell University! Interested in a career in cosmetology and/or esthetics? 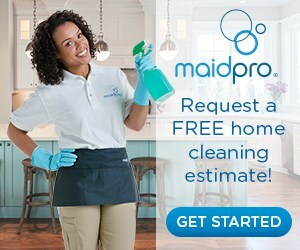 Enter our sweeps to win a scholarship to jump start that dream! How well can you spell? 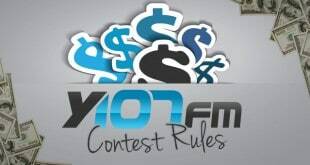 Take the quiz and you could win $250 in cash! 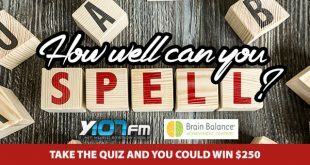 How well can you spell? 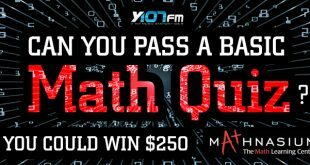 Take our quiz for a chance to win $250 in cash! 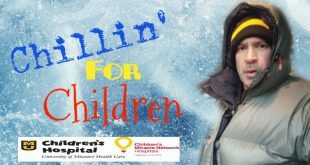 How Well Do You Know Children’s Miracle Network? Test your knowledge of the Children’s Miracle Network by taking our trivia quiz below and help kids get back to being kids! 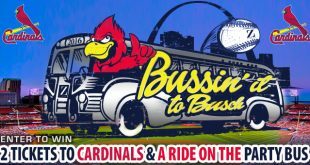 We are ‘Bussin’ it to Busch‘ June 17th to watch the Cardinals play the Rangers. 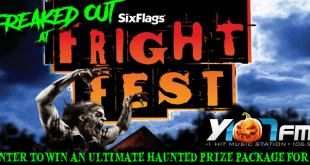 Register to win a pair of tickets and a ride on the Party Bus!